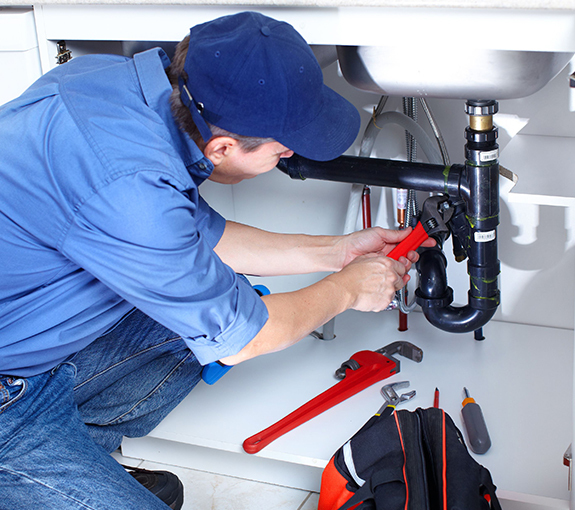 At Eisenhauer plumbing, our skilled technicians have years of experience. 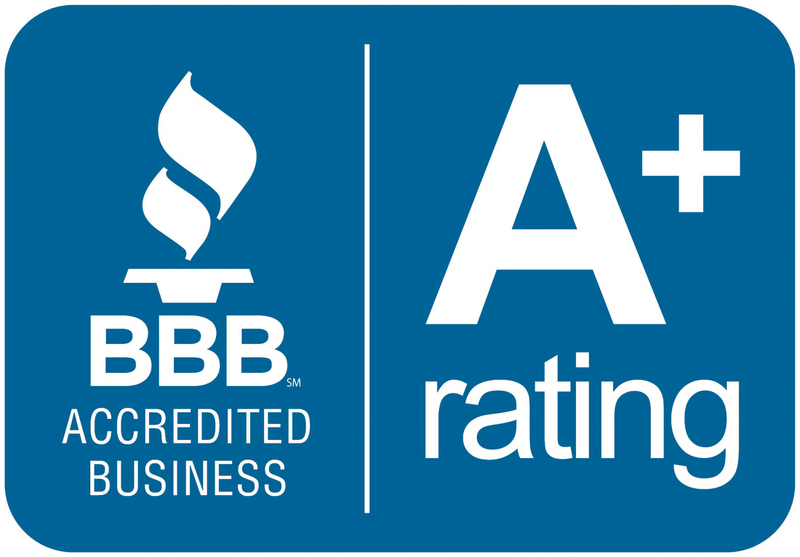 Our family-owned business, established in 1968 has built a strong reputation in the Foxboro area. 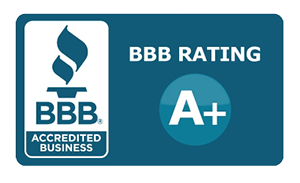 BBB has recognized Eisenhauer Plumbing for 12 years as an Accredited Business. We only recommend services you truly need and we deal exclusively with quality vendors and suppliers that stand behind their equipment. All equipment we supply is guaranteed to perform as expected and we fully guarantee your satisfaction with every job. 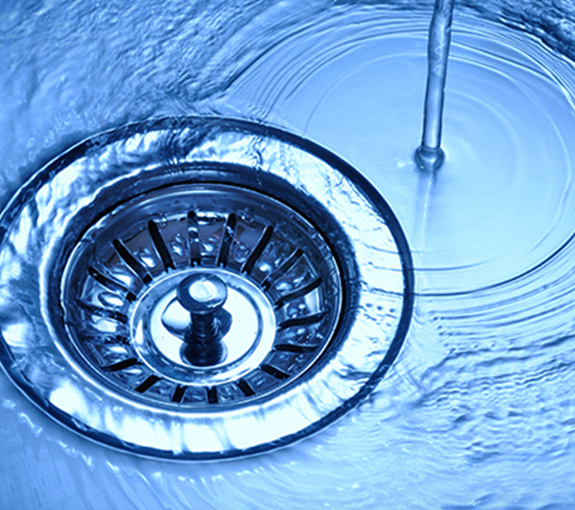 Eisenhauer Plumbing can help you resolve drain clogs. Our technician will quickly diagnose the cause of slow drains or blockages. 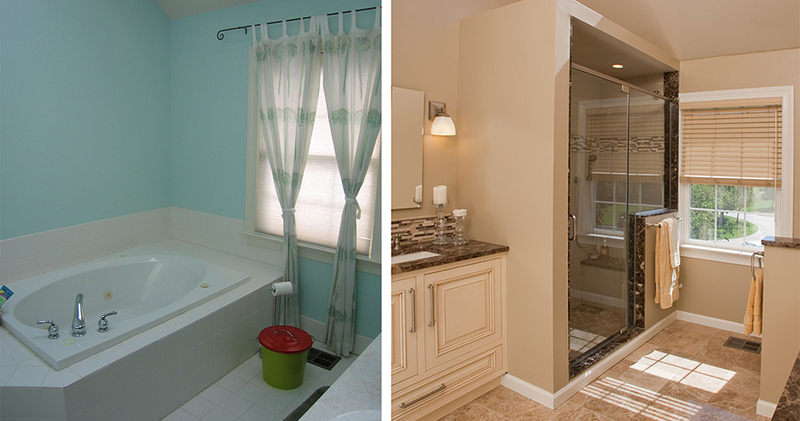 When we remodel a bathroom, we strive for perfection in every detail. The following images show you dramatic before and after results of our work. To see more detailed pictures of this work, visit our Remodeling Tour page. From beginning to end, our experience with MJ Eisenhauer Plumbing, Inc. was excellent. Mike was responsive in regard to scheduling service and provided a complete over-the-phone estimate. During the appointment, Mike took a thorough approach to each task and clearly explained what work he was doing and why. Bottom line: We are very happy with Mike’s work. Called and was called back within a short time. They had the toilet I wanted so tech brought it with him put it in and took away the old one. 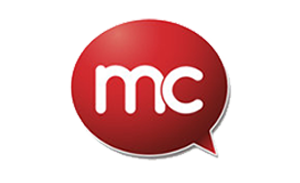 very nice experience and would not hesitate to recommend them. He arrived on time, surveyed the problem and was very patient in explaining the options for restoring drainage. The work was done quickly and neatly. I am very happy with the results and would call them in the future for any plumbing needs. Replaced piping under sink and cleaned out a hair clog in pipe. Good quality work done professionally. They did a good job. They were quick and knowledgeable. They were also competent and efficient. Fixed two leaking pipes from my hot water heating system. Turned up on time and did the work quickly and efficiently. He charged what he estimated. No more. 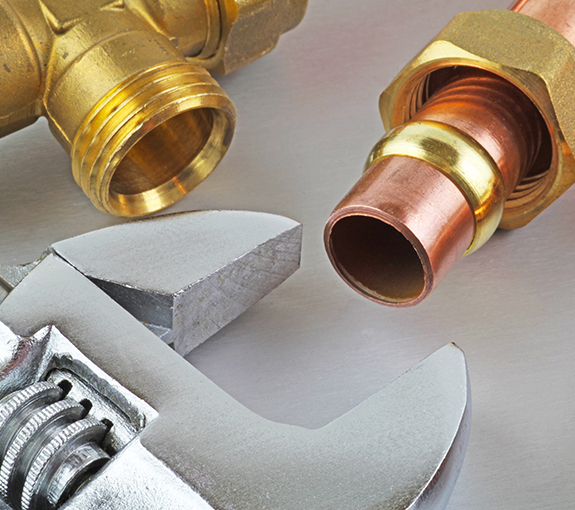 Eisenhauer Plumbing services the following towns in Southeastern Massachusetts. If you live in Attleboro, Bellingham, Canton, Dover, Easton, Foxboro, Franklin, Mansfield, Medfield, Medway, Millis, North Attleboro, Norfolk, Norton, Norwood, Plainville, Sharon, Walpole, Westwood or Wrentham, we would be happy to serve all your plumbing, drain cleaning and bathroom remodeling needs. Give us a call at 508-543-6400.